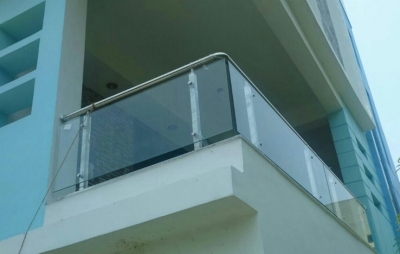 The glass is a hard substance which may be transparent or translucent and brittle in nature. It is manufactured by the fusion process. In this process sand is fused with lime, soda and some other admixtures and then cooled rapidly. 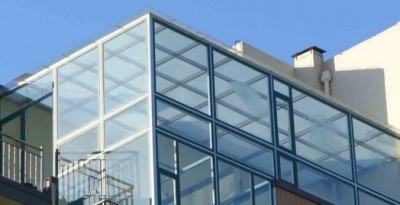 Glass is used in construction purpose and architectural purpose in engineering. 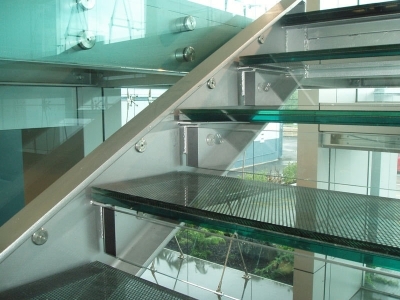 Laminated glass is the combination of layers of normal glass. So, it has more weight than normal glass. It has more thickness and is UV proof and soundproof. These are used for aquariums, bridges etc. 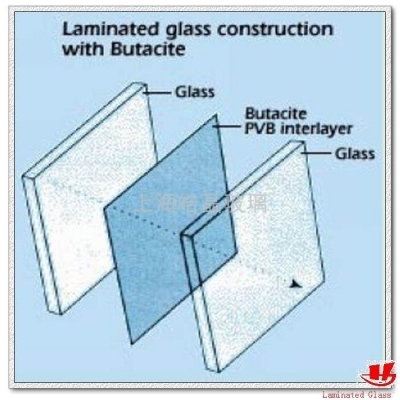 we provide all types of laminated glasses to our clients with better quality.